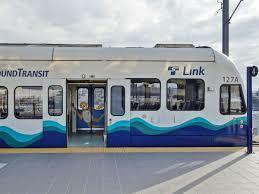 After speaking with a host of city leaders, Sound Transit capital and operating staff and constituents, I recently announced my opposition to including the site at S 240th St and SR 99 on Sound Transit’s list of potential Operations and Maintenance Facility sites. Locating this facility at the S 240th St. and SR 99 site would hinder transit-oriented development plans adjacent to the future Kent/Des Moines light rail station. Not only would this curtail future plans for including much needed affordable housing in South King County, but it would also displace thirty families currently living in mobile home parks within the site footprint. For more information on this issue, read this article by the Kent Reporter, available on my website here. 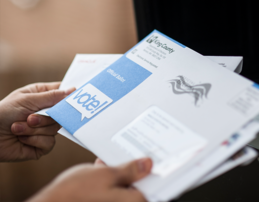 In 2018, Washington State passed several laws that aim to make voting more accessible, including a law that allows same day, in-person voter registration on election days. Starting on June 30th, voters will have until 8:00 pm on election days for in-person voter registration. County Auditors are working to open several Vote Centers in Renton, Kent, and other cities across the County where people can register in-person. Several of these new Vote Centers may be open for the Primary and/or General Elections this year. This month, I joined the Seattle Rose Society and the Spirit of ’45 organization at the Highline SeaTac Botanical Garden to inaugurate the new Rosie the Riveter Celebration Rose Garden. The garden is one of many across the country planted by members of Spirit of ’45 in honor of the women who served on the home front in World War II. 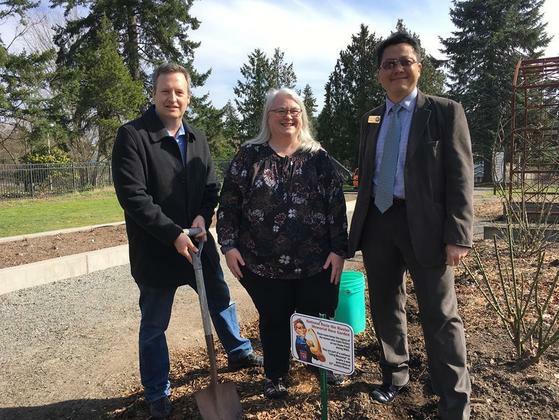 At the ceremony, SeaTac Mayor Erin Sitterly, City Councilmember Peter Kwon and I planted the first “Rosie the Riveter Roses.” It was wonderful to herald in the spring weather and pay homage to past women in uniform. 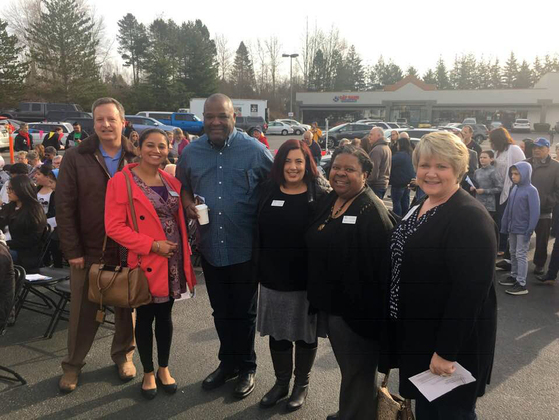 Visit my website for a list of opportunities to connect with resources and enjoy all that South King County has to offer in April. Please don’t hesitate to contact me with any comments or concerns, I always appreciate hearing from you.